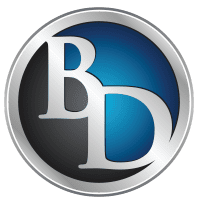 Veteran's Dental Care - Hurst, TX: Brookshire Dental P.A. 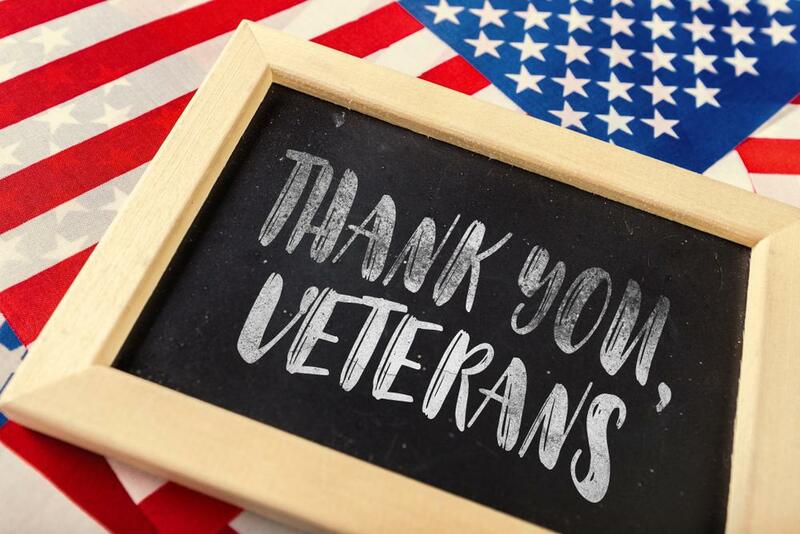 Our dental team is deeply appreciated of the many individuals who have bravely served in the U.S. Armed Forces, as well as those who are the first to respond in a crisis. To thank the numerous military veterans in our area, we are now accepting VA patients. This will allow many veterans avoid having to wait excessive periods for dental care at their local VA office.